We have recently introduced the new Client Preview tool to Clinked. As requested by many of you, this feature now allows you to view your Clinked portal from the perspective of a client. In this blog post I will be taking you through the feature and showing you how you can use it to benefit your Clinked experience. 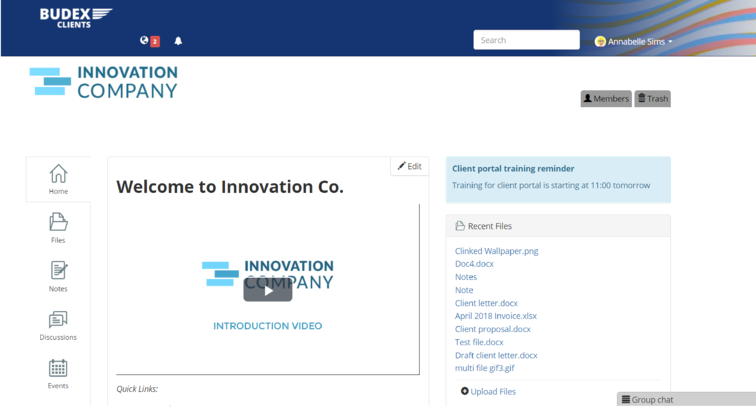 Client preview is a great new feature that lets you to log in to Clinked as each member within your account, giving you the chance to see your portal through your clients eyes. All super admins of a Clinked account can impersonate any member of their portal, so that you can see how users with different permissions will see your portal when they log in. It can also be used as a method to investigate and resolve minor issues that are reported by clients. First go to the main members section of the portal and select the user that you would like to log in as, a box will appear displaying their info. Then select the settings icon and choose ‘Login as the user’. This will then automatically log you in as the chosen user, displaying the portal exactly how they would see it when logging in. 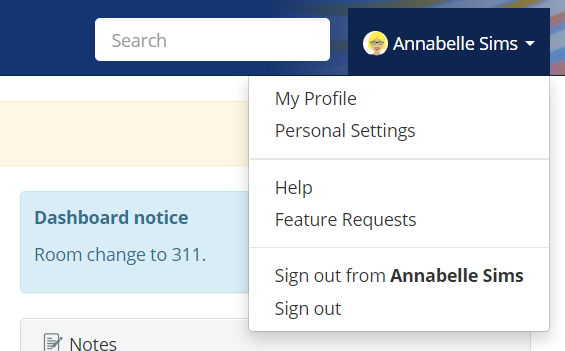 In order to log out of the user simply select the drop-down from their name in the top right corner and choose ‘Sign out from the user’. We hope this new feature makes your experience with Clinked an even better one. As always, if you have any questions, you can get in touch at support@clinked.com! Clinked offers customized and secure portals for file sharing, task management and collaboration. Clients and team members can access their documents, discussions, events, tasks and more – all from within a centralized environment. Get started today.